Improving your mental health might be the best game you ever play. 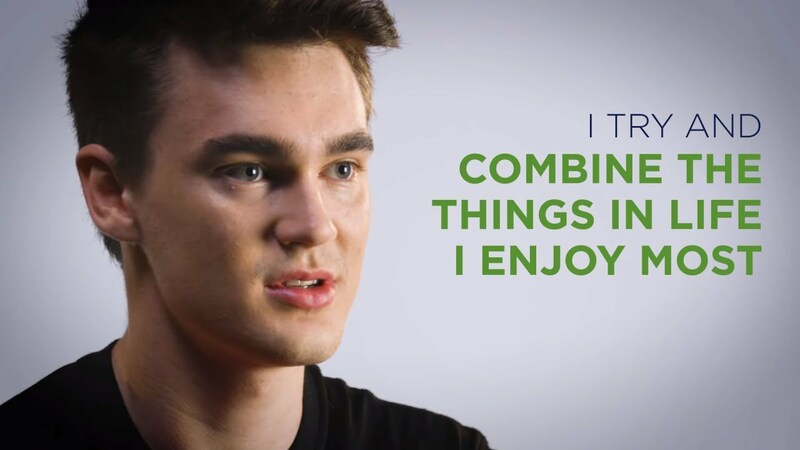 By discovering the healthy balance of gaming in your life, it might be the game changer you’re looking for. To promote good mental health and gaming habits in the community, headspace in partnership with Riot Games have developed brand new resources to help gamers enjoy all that gaming has to offer, whilst not letting it impact other areas of their life. We encourage gamers to share the ‘Understanding gaming guide’ with their family and friends, so that their gaming is supported in a helpful and healthy way. Gaming can be a positive and enjoyable pastime. If you think that your internet use or gaming is beginning to contribute to some problems in your life, there are lots of things you can do to get back in control. Sleep is important for our physical and mental health. Find out how to manage sleep and gaming to keep a healthy headspace. How to balance screen time for a healthy headspace. The amount of time you spend on your screen can sneak up without you realising it. What can you do if your screen time has gotten out of balance? Games are an integral part of human behaviour. It is normal and healthy for young people to engage in play as a part of their daily lives, including playing games online. Getting help for a friend can take a bit of time and effort but it is worth it. 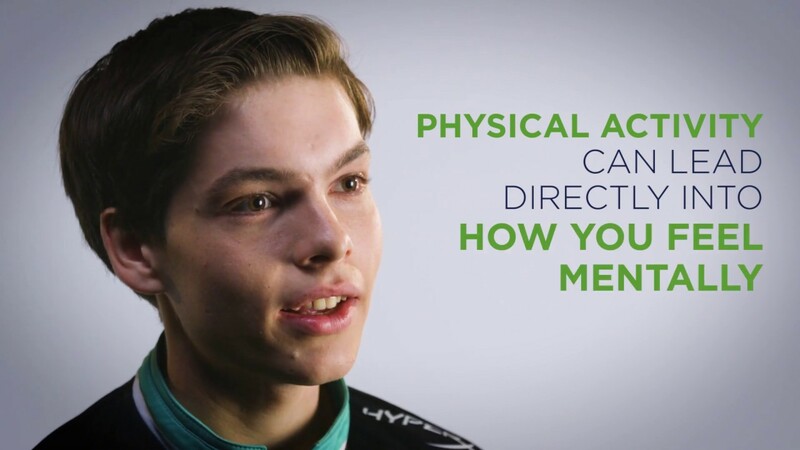 Players from the OPL reflect on how exercise helps them with their mental health and wellbeing. Here are some of their tips and tricks in the video below. Strong relationships can help maintan a healthy headspace. 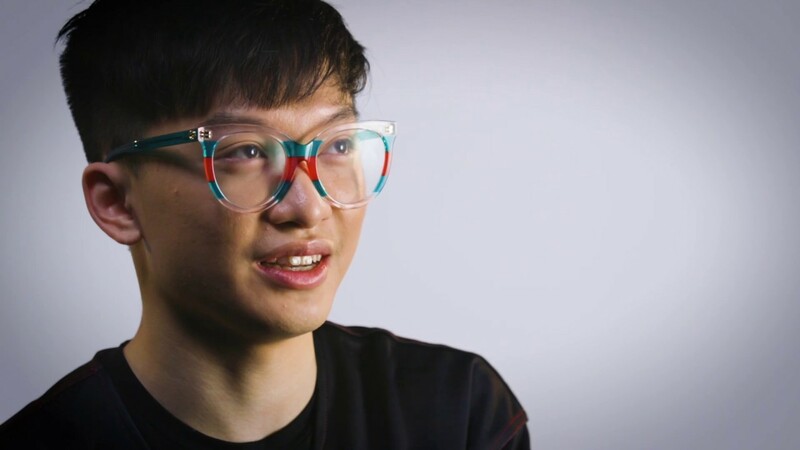 Players from the OPL share some of the ways they stay connected. 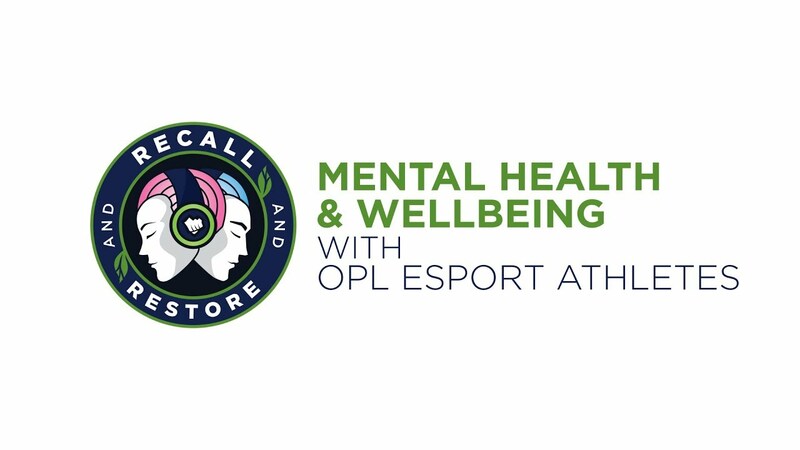 Players from the OPL reflect on how healthy habits support them with their mental health and wellbeing. Riot Games are a video game developer and is best known for League of Legends, a multiplayer online battle arena game and the company's flagship product.